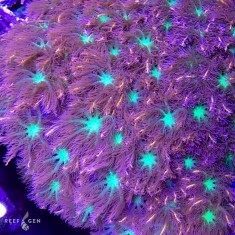 ReefGen’s new WYSIWYG colonies offer the unique opportunity to own a “Piece of Joe’s Reef." 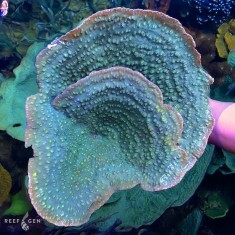 Really, it’s the opportunity to own a big piece, as these colonies range between 4-12” in diameter! 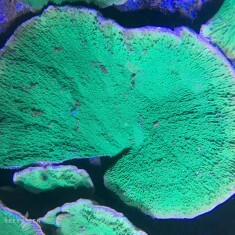 These giant coral colonies get so large as they are grown in Joe Yaiullo's famous 20,000G reef tank at the Long Island Aquarium. 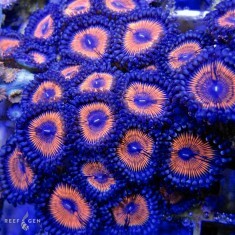 Joe has hand selected several of his prized “hobby sized” colonies (under 12”) and brought them to ReefGen for growout and sale. 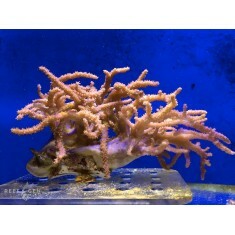 He dives for up to 7-hours at a time aquascaping and maintaining his tank, and it is during these dives that Joe picks a few prize colonies. 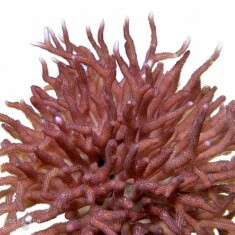 What makes these really special is that they are all 100% aquacultured, which means it is all captive grown tissue and skeleton. 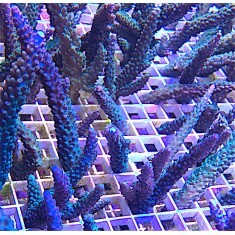 The advantage to aquacultured colonies is not just the marketing, the advantage is that they are hardier, more adaptable, and more reliable than wild collected colonies! 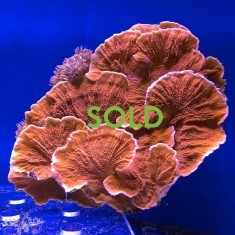 They are also the ONLY aquacultured XL coral colonies available on the market, because who else has 20,000G and 17 years of growout!? 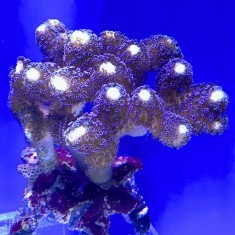 A unique opportunity for an instant aquacultured reef tank, because waiting for frags to grow up is just not an option for some reef keepers! 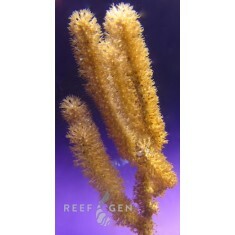 We will be loading new WYSIWYG coral colonies weekly, but please let us know if you are looking for something in particular, and ReefGen will put it on our shopping list for Joe’s next dive in his tank. We hope you and your clients can enjoy this fun XL aquaculture opportunity. 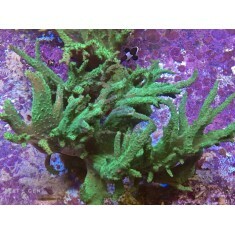 Joe has done some heavy pruning of his tank of these beauties and we are excited to share th.. 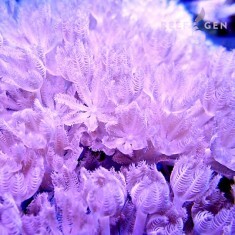 These are 100% aquacultured colonies that are hardy, healthy, and ready for your tank! 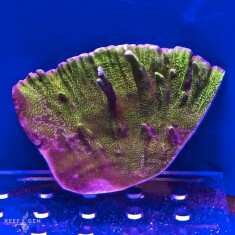 ..
Leng Sy Green Monti w/ Purple Rim Colony Joe’s tank has several of these beautiful plating corals.. 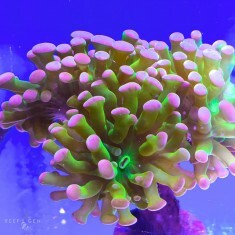 This Paly is a lovely variety from the People Eater group. Twinkle Twinkle is prized for its d..